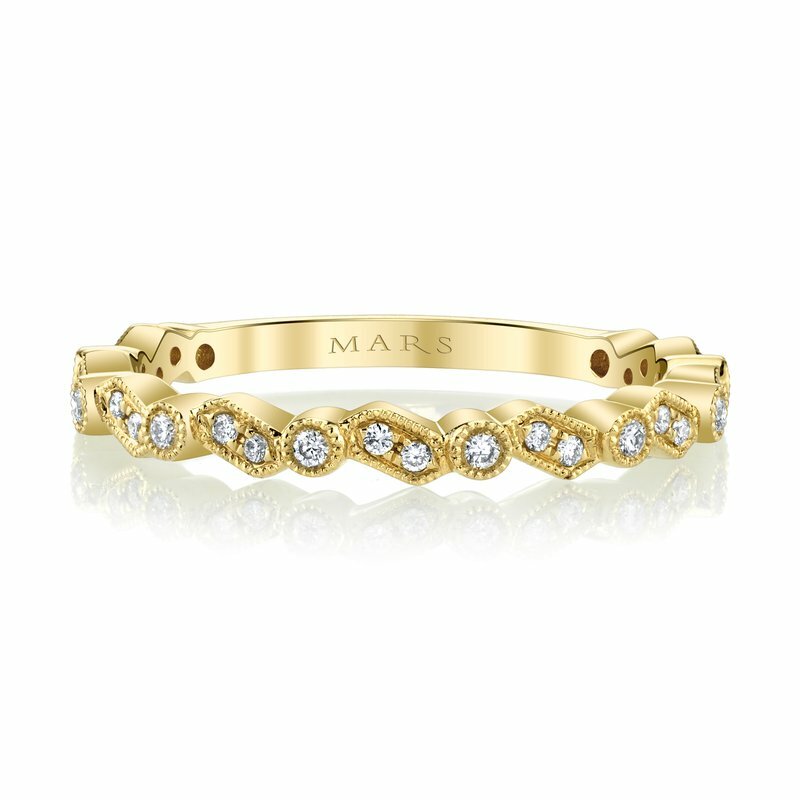 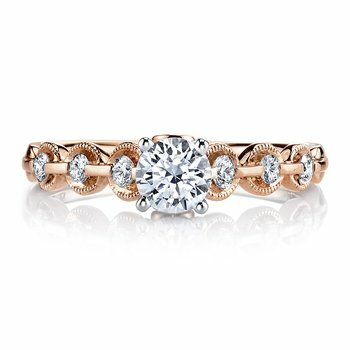 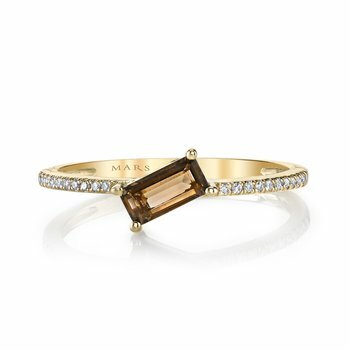 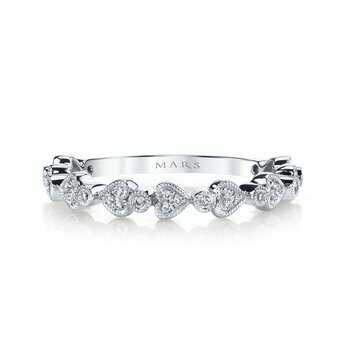 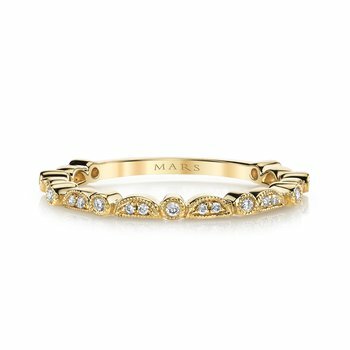 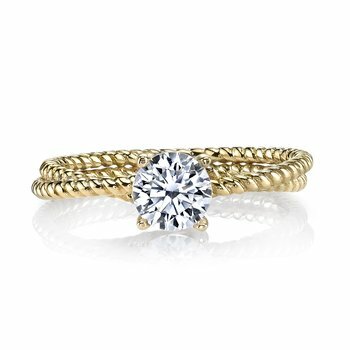 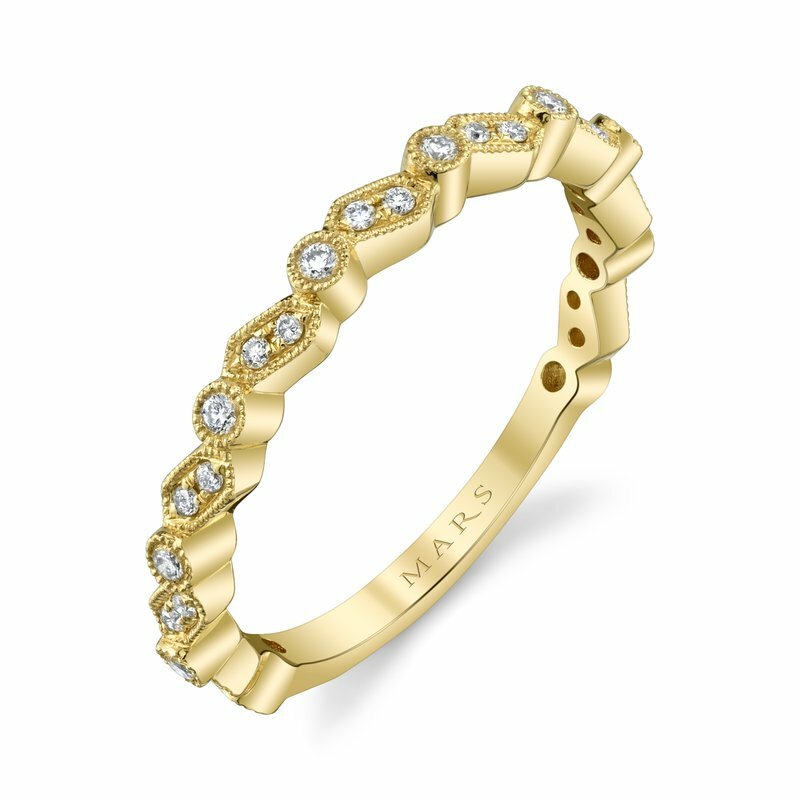 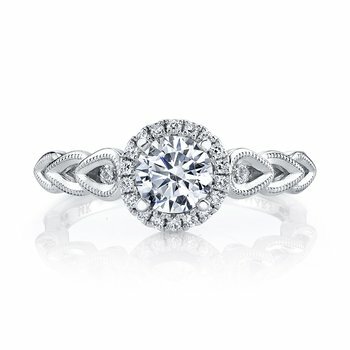 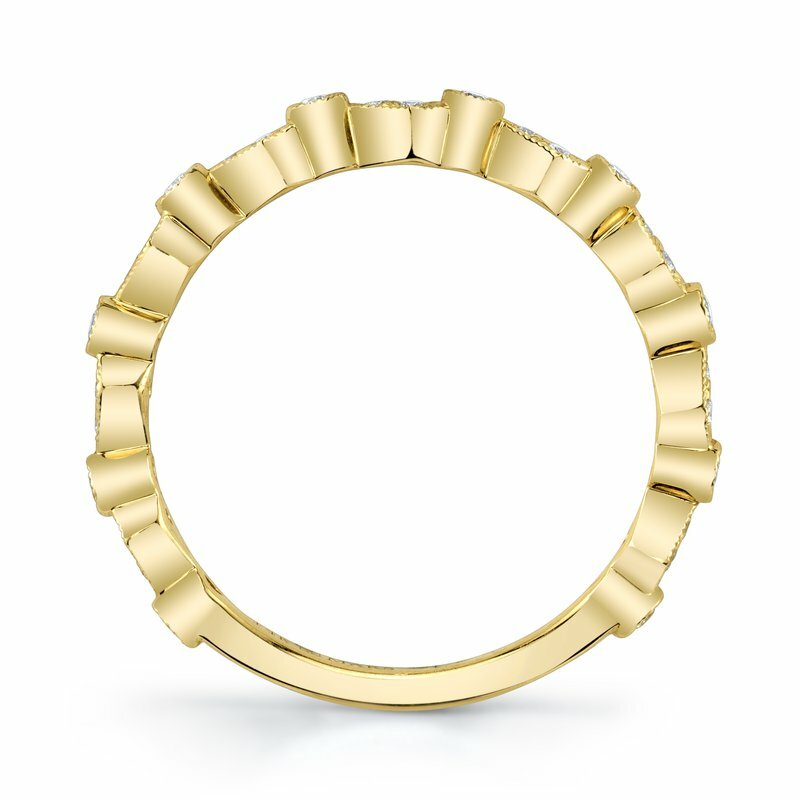 MARS Fine Jewelry: MARS 27275 Stackable Ring, 0.15 Ctw. 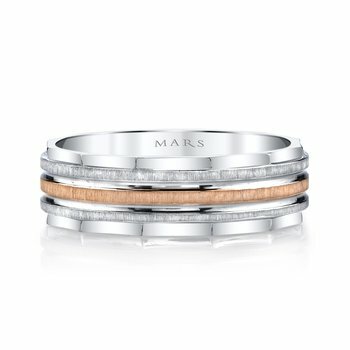 MARS Stackable Ring, 0.15 Ctw. 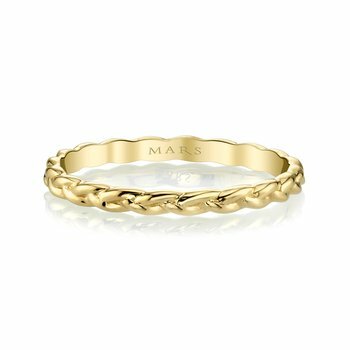 Select Size I don't know or see my size 4.0 4.25 4.5 4.75 5.0 5.25 5.5 5.75 6.0 6.25 6.5 6.75 7.0 7.25 7.5 7.75 8.0 8.25 8.5 8.75 9.0 9.25 9.5 9.75 10.0 This field is required. 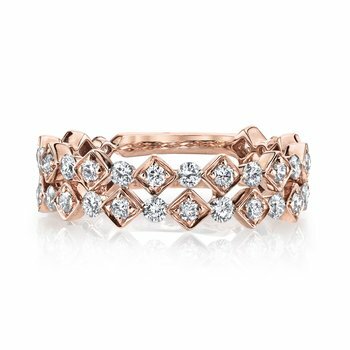 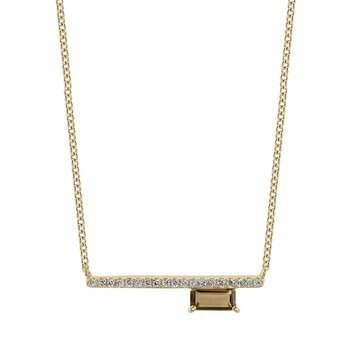 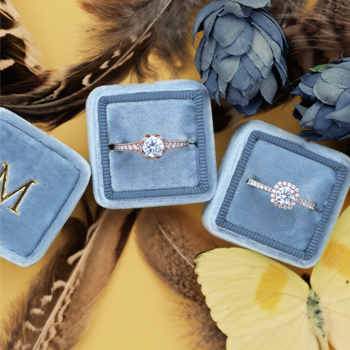 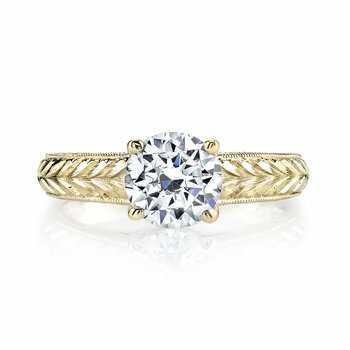 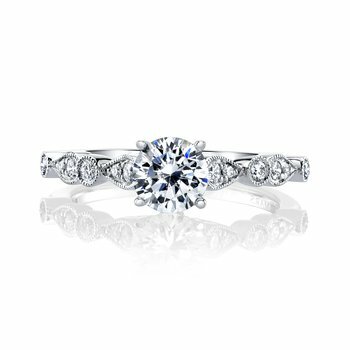 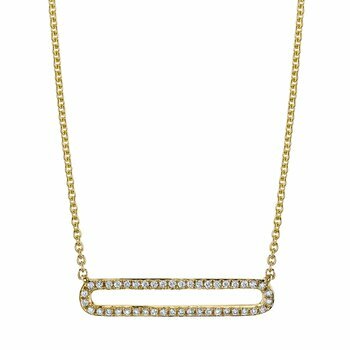 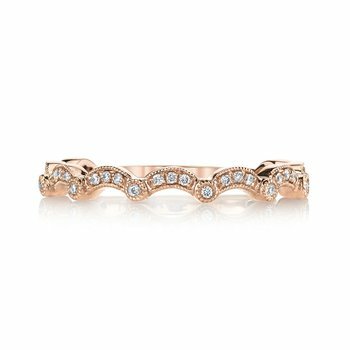 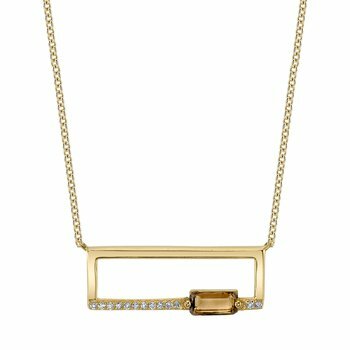 14K White Gold -- $760.00 14K Yellow Gold -- $760.00 14K Rose Gold -- $760.00 18K White Gold -- $870.00 18K Yellow Gold -- $870.00 18K Rose Gold -- $870.00 Platinum -- $950.00 This field is required.